Every year we look back on what we as a mission in Mbale, Uganda have been a part of to reflect on what God has done (and is doing). We also begin to dream and plan for what the New Year will bring in the ministry, praying that God will continue to exceed our plans and goals with what He will do. Here’s an overview of what the ministry focused on and did in 2018 (2019 Preview is coming SOON). Relational Discipleship continued to be our primary focus, with three discipleship cohorts continuing: two in Mbale and one in Soroti. We also began two new women’s discipleship groups in 2018, one in January here in Mbale and another in October that meets in Bubulo Center. 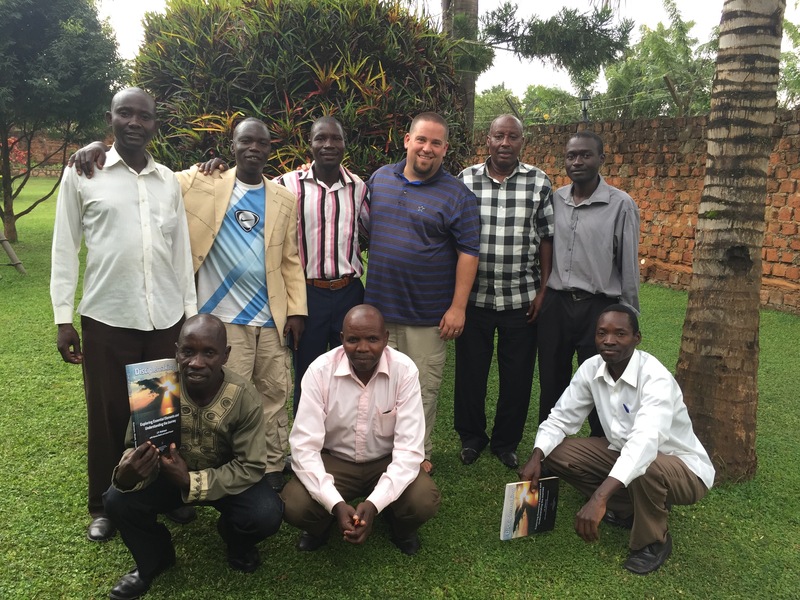 A new discipleship cohort was also begun with leaders in Mbale Church of Christ. To date, we have (or currently are) discipled 42 leaders across 30 churches. We had 60 couples attend a regional Marriage Conference for church leaders throughout Eastern Uganda. We significantly partnered with 10 churches in their work and visited more than 20 churches all over the country. We made six long distance trips to visit with groups of churches and lead trainings for leaders of those churches, and we hosted two additional groups in Mbale for an extended training and sharing. We conducted DBS training with three new regions of churches and visited DBS groups from 12 different churches to see how the Bible studies are working and multiplying. We also added two more translations to our first DBS book, “Creation to Christ,” giving us a total of five languages. 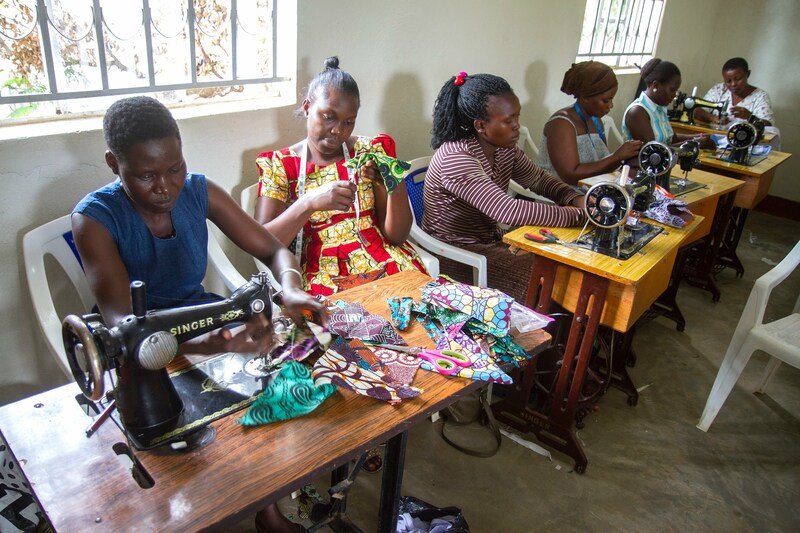 In addition to continuing to grow the SEW Ministry in Mbale, we expanded our Community Development Projects ministry to three new communities: 1) Coffee Project in Bududa; 2) Grain Storage Project in Bulambuli; and 3) Village Savings and Loan Women’s Project in Manafwa. And we partnered with four pastors to help them provide for their own family in an ongoing and sustainable way. Messiah Theological Institute (MTI) continued to prepare men and women for various forms of Christian ministry, including preaching, teaching, and evangelism. 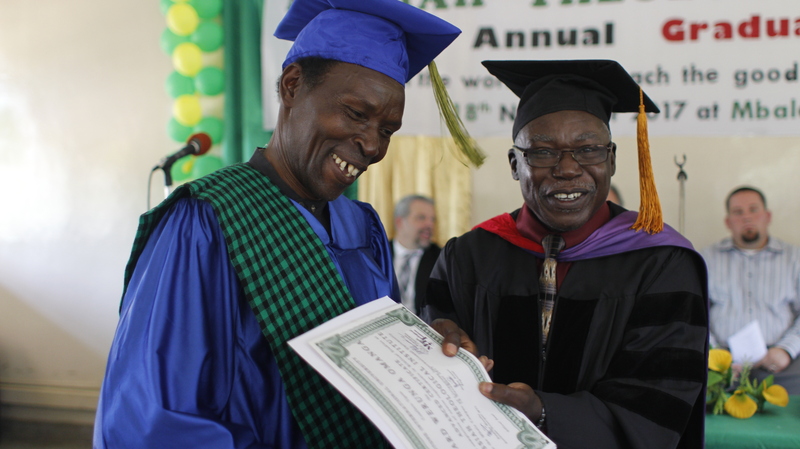 This past year was the 17th graduation of MTI in Mbale, and over these years MTI has graduated 523 students, including 85 advanced students.